The “Culture House” section contains all sorts of gems clustered away under the diverse sub headings; Books Ends, Arts Features, Exhibitions, Music, Cinema, Opera, Dance, Theatre, Design, Television, Radio, Architecture, and Culture Notes. Yes, it is all a touch white, Anglo-Saxon, South East England, centric, but the quality of the writing is very good, and it is written from more diverse perspectives than I had assumed. I was recently taken by two book reviews. The first was a commentary on the “sad but inevitable downfall of Kevin Pietersen” by Alex Massie. 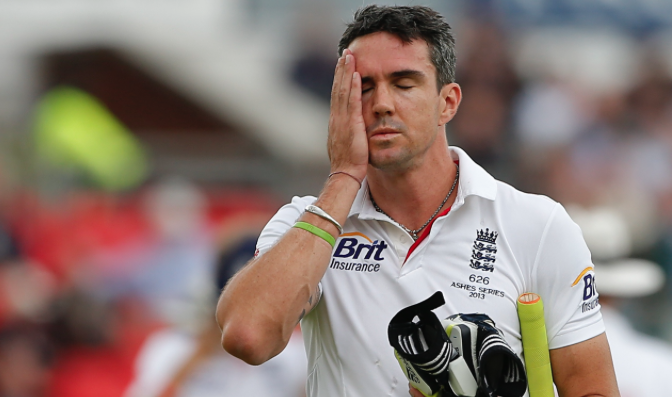 He not only reviews Kevin’s recent ‘auto’biography well, balancing the pathos and irony of the tale, but frames it in the context of the debacle in a fair manner, suggesting alternative courses of action the ECB perhaps should have considered. I am not convinced that the book is worth reading, but that is kind of the point of critical reviews… not to try to persuade you to read the book (that’s advertising), but to tell you what it’s about, why it’s important, and discuss it’s merits and shortcomings. 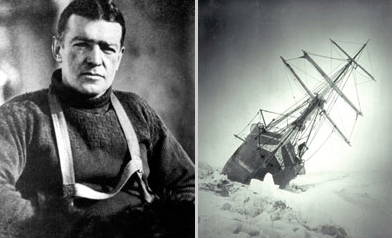 “Smith proposes to ‘untangle the myths from the reality’ of Shackleton’s life. He argues that there were two different Shackletons: ‘the charismatic, ambitious, buccaneering Edwardian explorer with a love for poetry, who touched greatness, combating unimaginable hardship and depths of adversity in the most unwelcoming region of the world.’ And there was also ‘the complex, flawed, restless, impatient and hopelessly unproductive character on dry land, who struggled to come to terms with the civilising forces of day-to-day routine and domestic responsibilities.’ ” You can read the full review here. They are a combination of maverick, divisive, and tempestuous characters that are sure to be examined for years to come, and both deserve a read… or at least a read of the reviews.